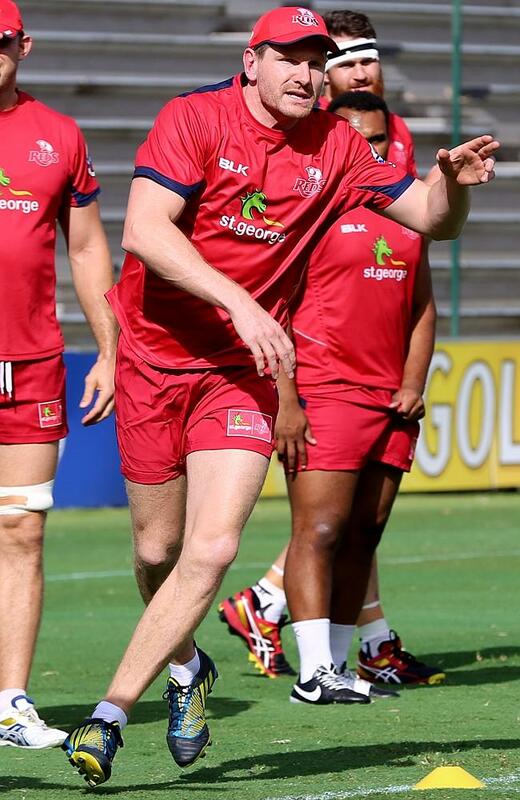 Reds recruit Adam Thomson has underlined the importance of not panicking after last week’s heavy opening loss to the Brumbies. Thomson watched from the sidelines as the Reds were smashed 47-3 at Canberra in a disastrous start to the new campaign. Drawing on his experiences with the Highlanders, Thomson pushed the message to the squad that being physical and trusting in each other would get the side back on track. “I think it’s important not to panic,” Thomson told ABC. “You have to trust in what you’re doing, trust in the guys around you and know that really it was just an attitude thing. Rugby is a simple game at the end of the day. Thomson is expected to start against the Force at Suncorp for his Reds debut and admitted to “a few nerves” ahead of his return. “I’ve got a few nerves about it, which is really good,” added Thomson. “I haven’t had that for a long time playing Super Rugby, so for me it’s just about getting back into the swing of things, getting up to pace and not trying to do too much, too special.